Add a runaway touch to your staple work style with the trending range of iconic messenger bags. The color palette, modish formation and abstract influence will make these side bags for college, a literal inspiration to your daily lifestyle. 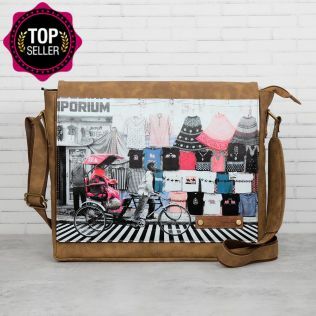 Shop online at India Circus, and explore the entire range of messenger bags for men & messenger bags for women by price, discount, style and more. Presenting an eloquent range of storage solutions from the house of India Circus. 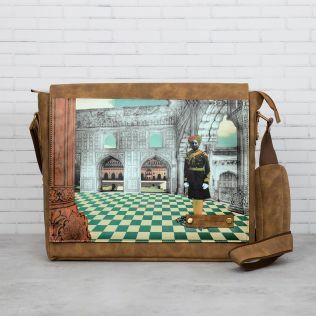 These refined line of messenger bags for men and messenger bags for women are nothing short of an art piece. 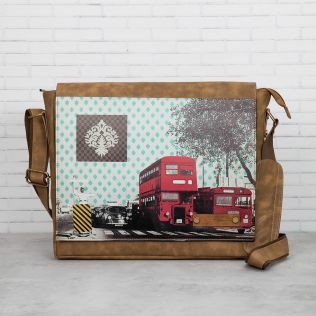 With sophistication smeared across the face of these messenger bags, this line of storage solutions is a fascinating visual delight. Buy online at India Circus at great price and fantastic discounts. Best offers on personal accessories only at India Circus, where shopping is a buyer’s delight. 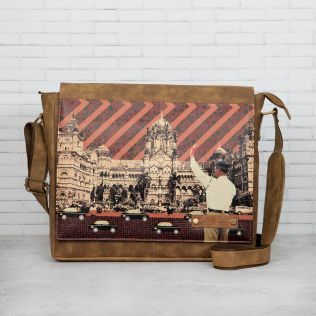 Also explore India Circus’s wide range of travel accessories like passport covers, eye masks, neck pillows, travel wallets and utility pouches among others and take a pick that best meet your requirement. 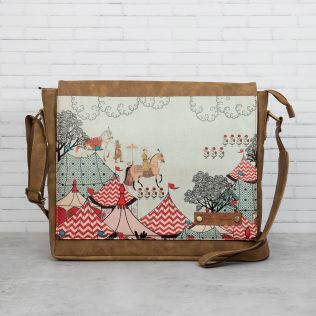 Carry around sleek style and ancient Indian aesthetics in the form of messenger bags by India Circus. With quick online payment options and prompt home deliveries across zip codes, shopping online at India Circus is a buyer’s delight. With splendid offers and best discounts, we are the place to be for any form of accessory or home decor shopping. 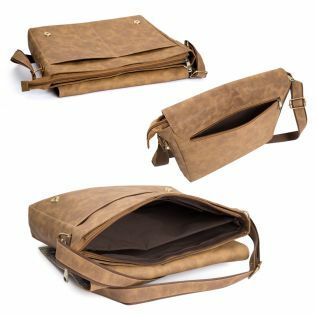 Explore our motley collective of messenger bags for men and women and choose by price, discount, style and more. 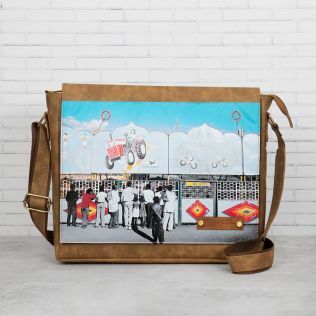 Reinvent your personal aura with the eclectic line of messenger bags by India Circus. Featuring vivid compositions and artsy outlooks, our medley of storage solutions in the form of messenger bags are a visually delightful storage alternative. Carefully made with upscale attention to details, these messenger bags for men and women intrigue every onlooker. Purchase and explore our diverse medley of personal accessories, travel accessories and home decor solutions at great deals and jaw dropping prices.